Lean traces roots back to Henry Ford in early 1900s. Toyota combined the work of Ford and Deming to create: The Toyota Production System. Lean is not about making you do more work, it’s about getting all the things out of the way that prevent you from doing your work. Customer perspective: Evaluate situations from the customer perspective. 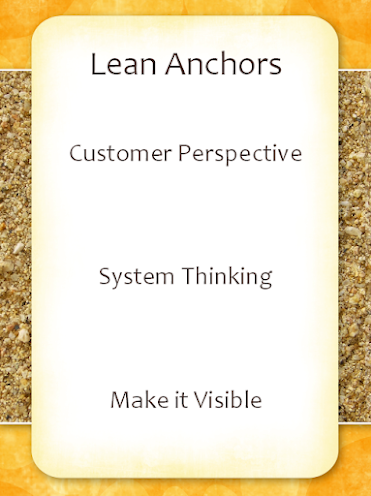 System thinking: There is a misconception that Lean just means taking out steps. Lean is a system level philosophy, and optimizing one part does nothing for the whole. Making it Visible: Lean has a bias for the visible. 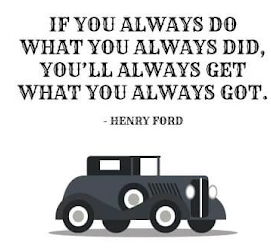 If processes aren’t known or seen, we can’t improve them. Customer Value: Specify value from the standpoint of the end customer by product family. Value Stream: Identify all the steps in the value stream for each product family, eliminating whenever possible those steps that do not create value. Pull: As flow is introduced, let customers pull value from the next upstream activity. 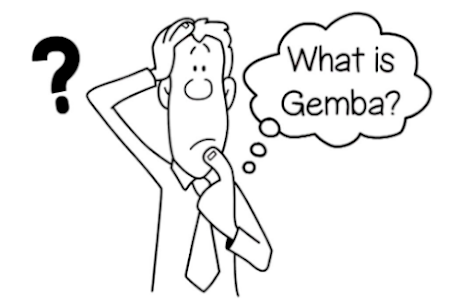 Gemba is a Japanese word that means- Where the work is done, in a factory it would be the shop floor. It’s a way to involve leadership giving them the opportunity to visit the floor and observe what is really happening. 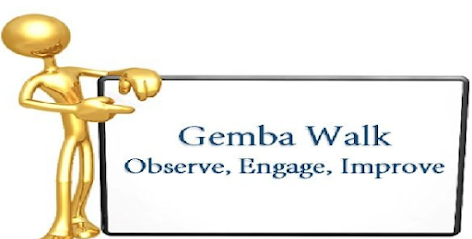 It helps leadership to observe, gather information, and interact with employees doing the job. Companies need to constantly enhance and evolve. Implementing Lean Methodology and Lean tools are proven to improve business and beat the competition. 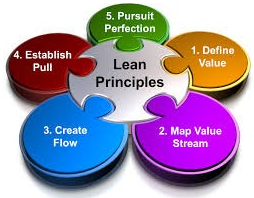 Lean is a business improvement technique which focuses on the actual needs of the customer by preventing waste from being built into the system.